Millennials? It’s all about social media. With that, here’s the Las Vegas TopGolf clip filmed by Golf Digest. There’s a lot of hype about the “Internet of Things.” What does it really mean? 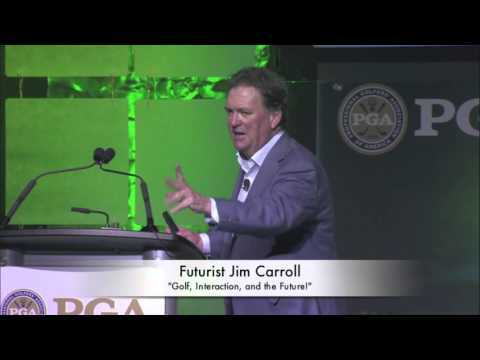 Here’s a video clip that puts it in perspective in terms of the future of golf! The big issue with the iOT is that it shifts the speed of innovation in every single industry to the velocity of Silicon Valley. This means faster change, disruptive business models, the emergence of new competitors, the arrival of fascinating new technologies that provide both opportunity and challenge.